Great mod on the sports sedan BMW M5 E39 Armenian for GTA San Andreas. 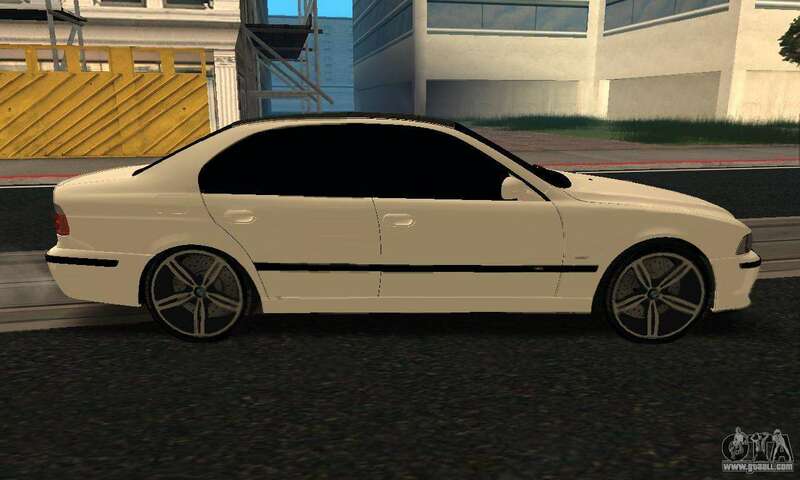 The model is made of very good texture. 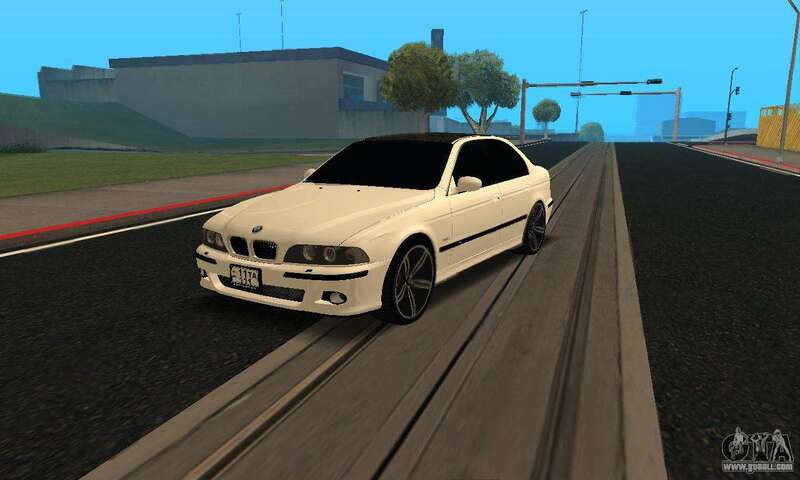 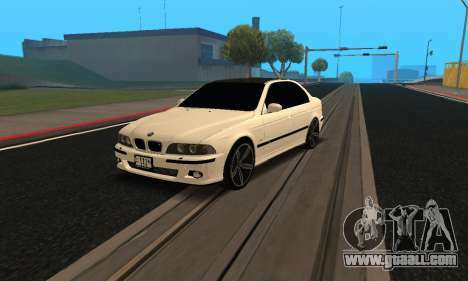 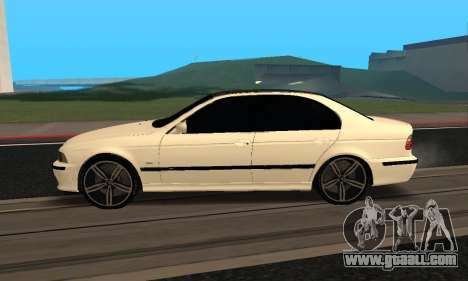 You can download BMW M5 E39 for GTA San Andreas the links at the bottom of the page. 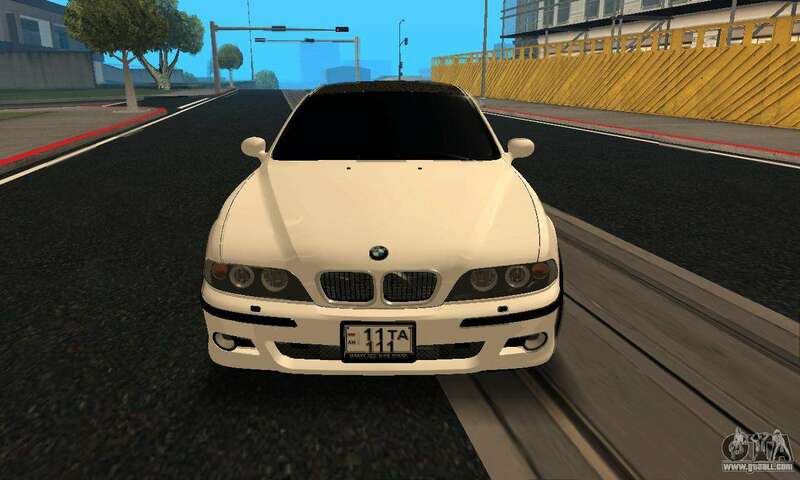 Install automatic. 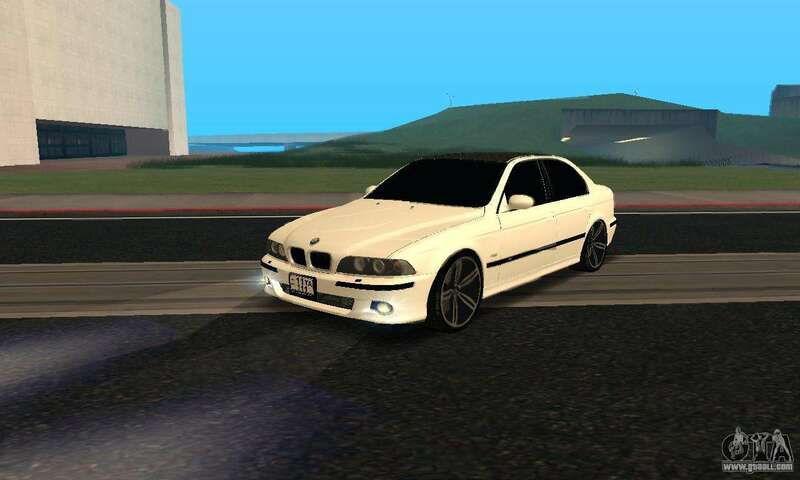 By default, this mod is installed to replace Elegy.